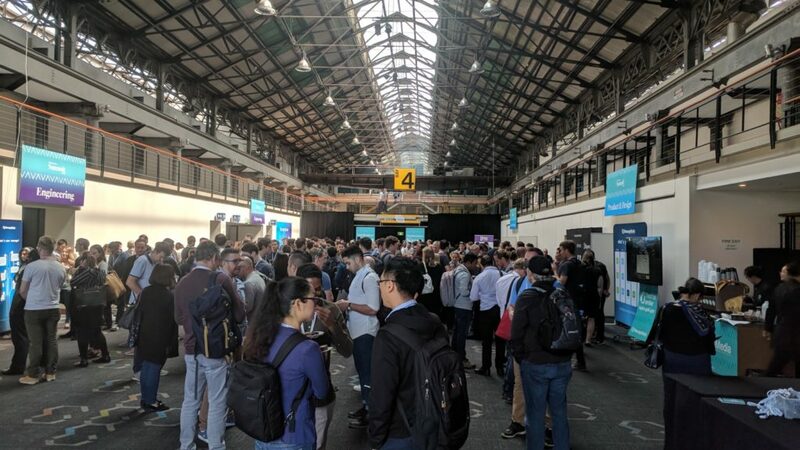 Keen to make connections in the web and digital industry? Keep up with the latest developments in designing and developing for the web? 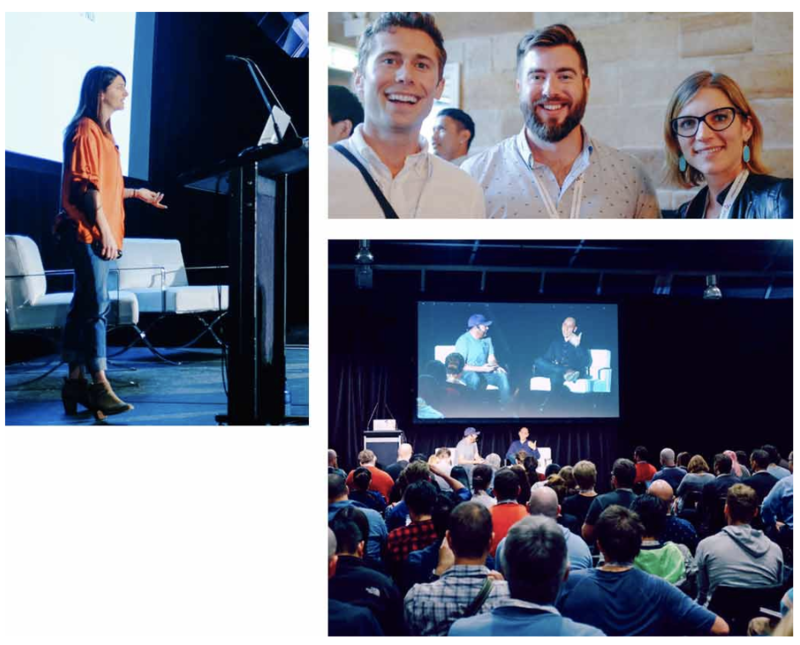 Web Directions is Australia's leading industry event, taking place October 31 - November 2 in Sydney at the International Convention centre. 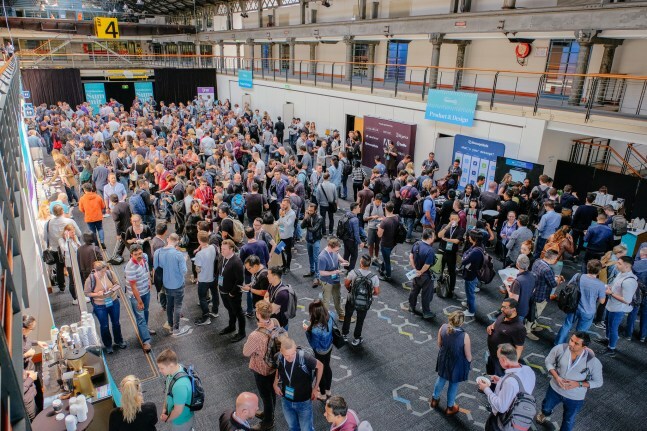 Web Directions is looking for volunteers to help make the event run as smoothly as possible. We require volunteers for October 31, November 1 and 2. If you can make all three days that would be ideal, but we are flexible. October 31 and November 1 are our busiest times. You would need to be at each conference day from 7:30am - 5:30pm. The reception is from 5:30pm - 7:30pm Thursday November 1.